The industrial heritage of Gorenjska is rich and diverse. 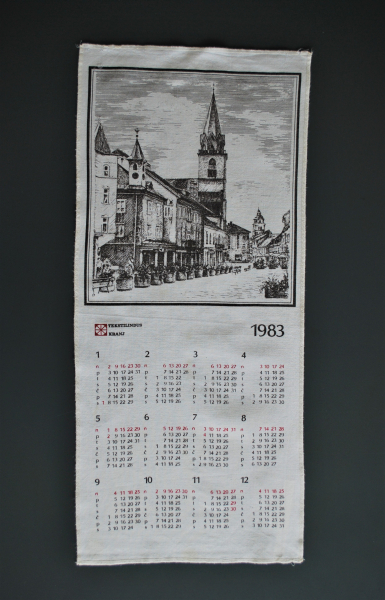 In Kranj industrialization began with the textile industry. In the period between the two world wars, two large textile factories, five medium-sized and many smaller plants with spinning and weaving systems operated in the city. 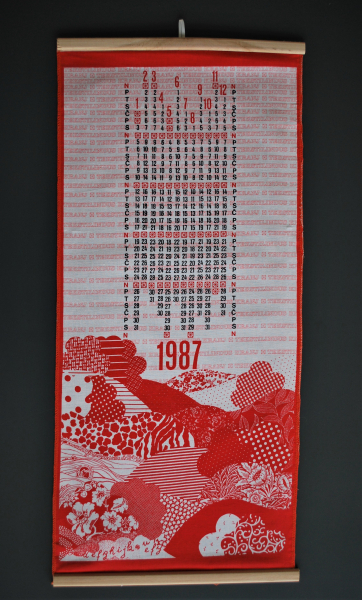 After the Second World War, the production and printing of goods continued at the factories Tiskanin, Inteks, IBI and Zvezda. The first two factories were joined in the working organization Tekstilindus Kranj in 1961, which then employed over 3,000 workers. The company’s bankruptcy in 1991 reduced the number of workers by more than half. 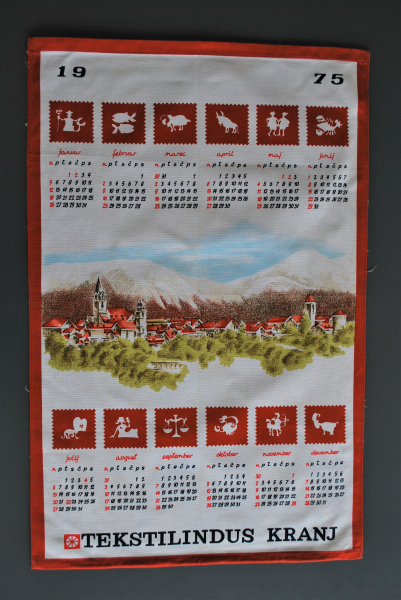 In the textile industry Kranj, from the middle of the 1960s, besides printed cotton goods, goods were made from cotton and synthetic fibers. The fabrics were highly refined and thus easier to maintain. This has followed the requirements for the production of confectionery and the needs of a modern way of life. 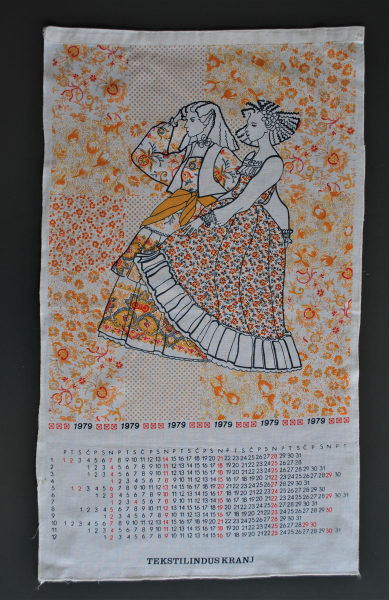 Samples for the printing of goods for all collections were prepared by their house designers. 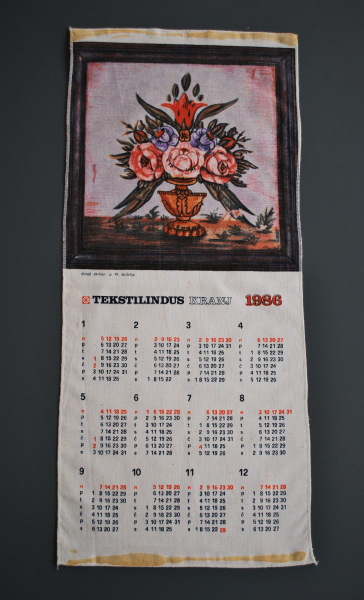 One of the more famous and interesting Textilindus products were their annual calendars. 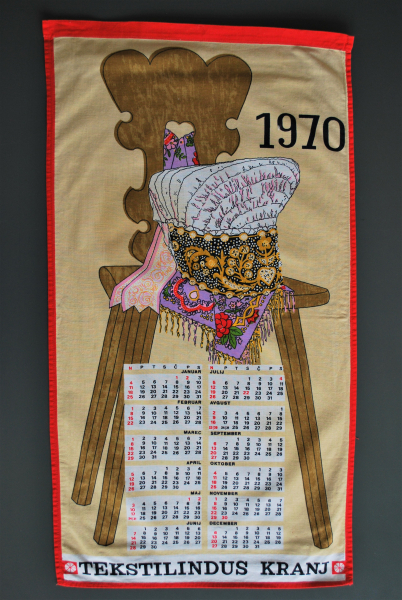 The yearly calendar was printed on one piece of cloth, on canvas cotton, which was then clipped between two thin wooden slats. 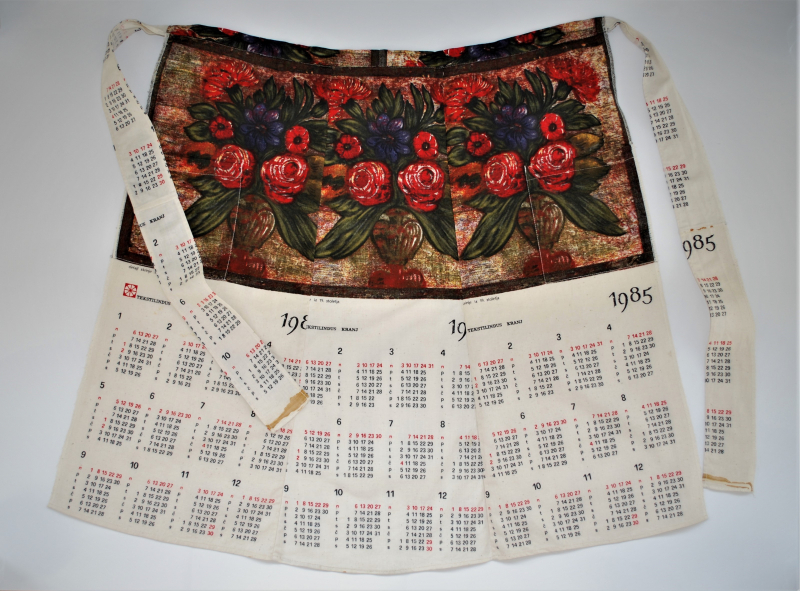 With motifs on calendars, they represented modern production, while at the same time pointing to the rich tradition of the textile and cultural heritage of Kranj. 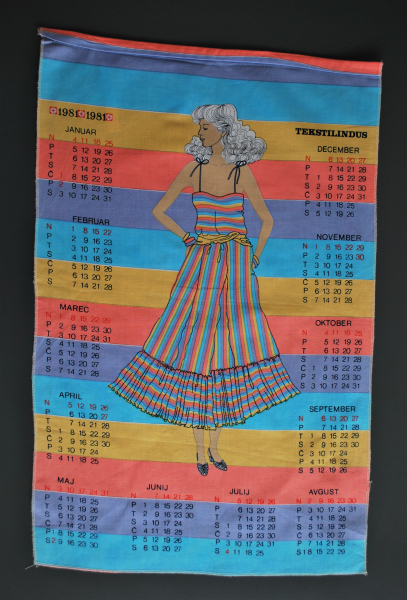 Textile designers have chosen most of the calendar motifs from their current collection. 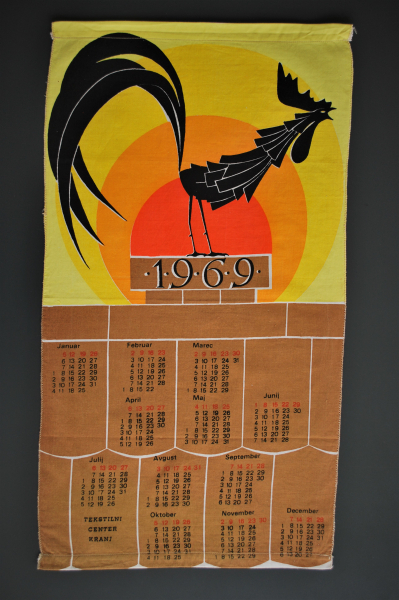 On the 70s calendar, we find everything from floral and abstract patterns, to motifs inspired by national elements. 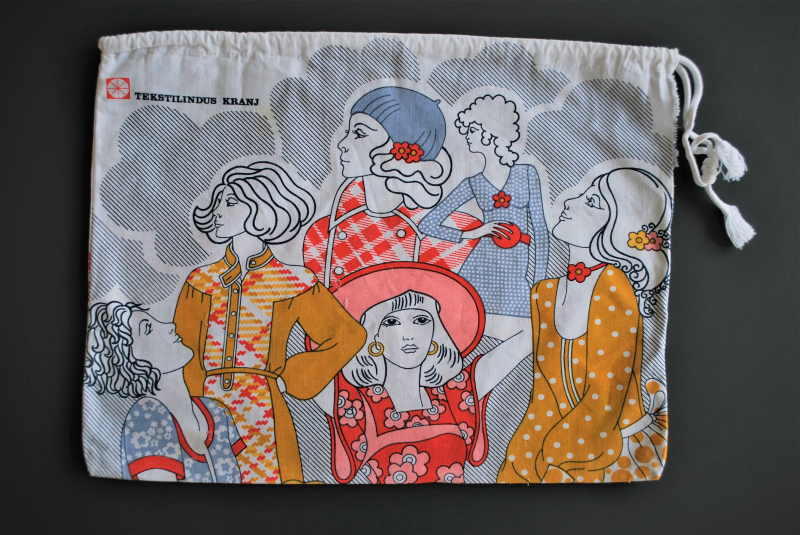 In the 1980s, the designers came out of Gorenjska’s cultural heritage. For many years in succession, paintings from fetching chests were used as templates. The connection of the company with the local environment was emphasized with the historical and contemporary depictions of Kranj.